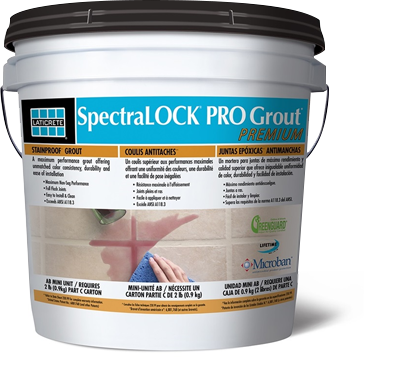 has all the great features of SpectraLOCK PRO grout - color uniformity, durability and ease of installation with enhanced performance. SPECTRALOCK PRO Premium Grout is designed for use on ceramic tile, glass tile and stone applications, both residential and commercial. It can be used both interior and exterior on floors and walls. Ideal for re-grouting applications, SPECTRALOCK PRO Premium Grout is perfect for swimming pools, fountains and other wet area applications. 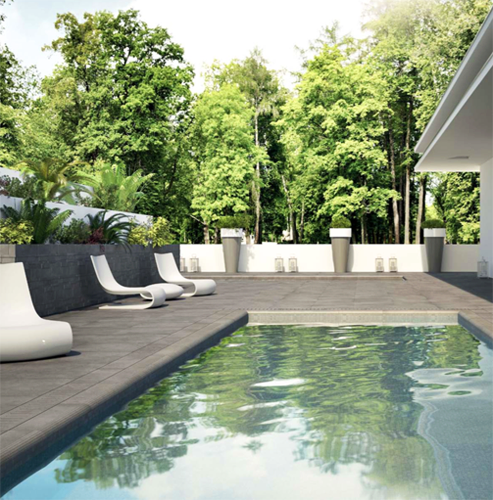 The exclusive New Zealand Distributor of Laticrete Globally Proven Construction Solutions.